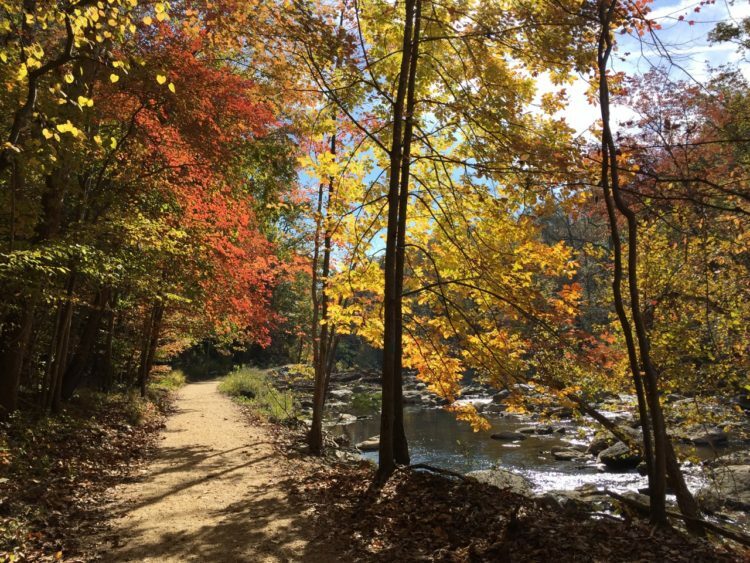 The Washington DC region is blessed with changing seasons, diverse nature, and rich history. The many beautiful gardens in Virginia and DC reflect that diversity with sites that offer year-round inspiration, beauty, and peace. 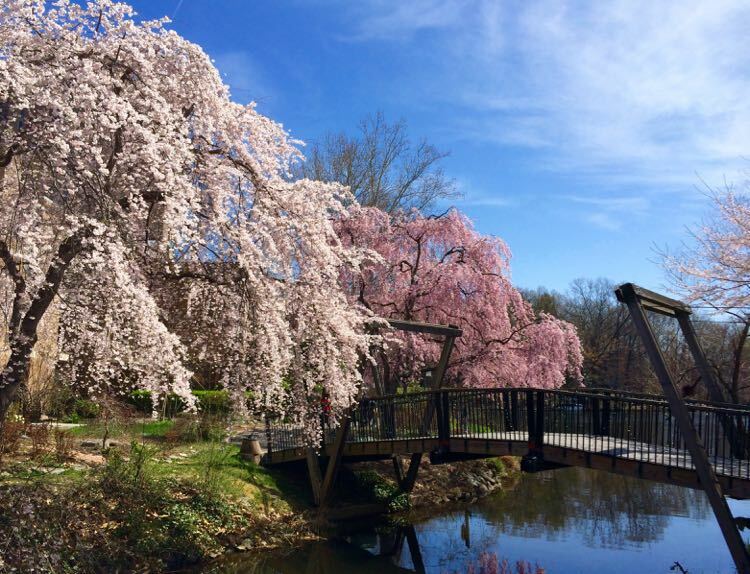 These gorgeous demonstration sites, historic homes, and botanical gardens in Virginia and DC make excellent spring and summer outings for nature-loving visitors and locals. Arboretums and gardens in Washington DC. Historic sites where gardens tell part of the story. You’ll find a map to all the sites below. Green Spring Gardens packs a lot into its 31 acres—demonstration gardens, horticulture center and library, ponds, paths, and a Historic House built in 1780. 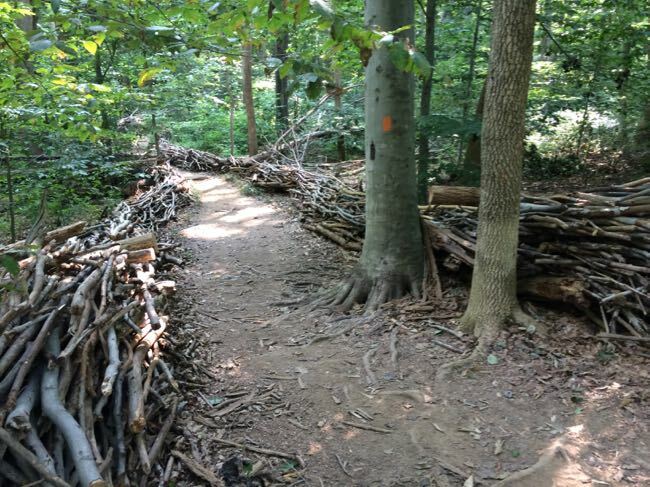 It’s a hidden oasis of beauty and inspiration in the midst of busy Fairfax County. 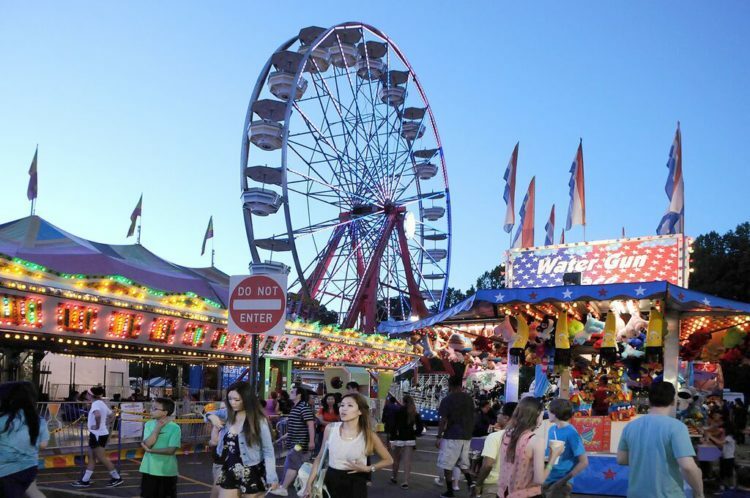 Green Spring hosts frequent educational and family-friendly events throughout the year. 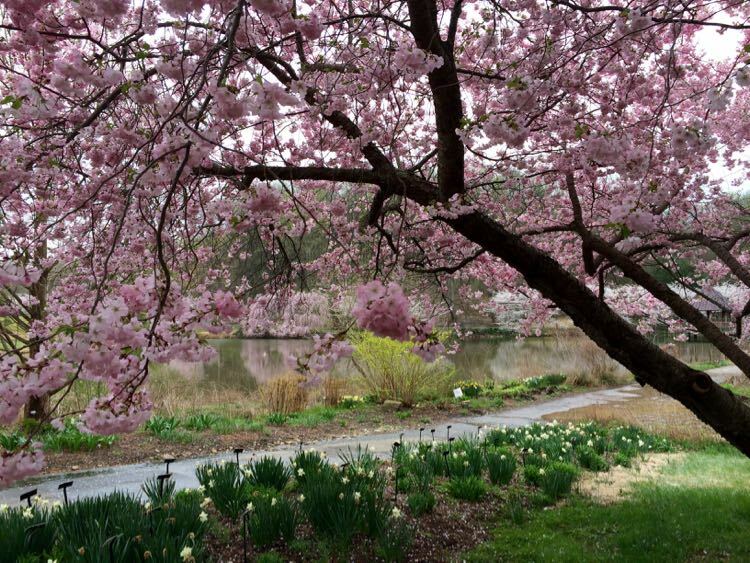 Plan your visit with our guide to Green Spring Gardens Beauty and History. Two miles of pathways meander through 12 themed gardens, so there is a lot to see at Lewis Ginter Botanical Garden. The beautiful domed conservatory includes a lovely orchid collection along with special exhibits. The garden offers classes for both adults and children, and there are two restaurants and an extensive shop. If time allows, you could also visit the gardens at nearby Maymount, a 100-acre estate that is home to a National Champion Tree, Seven State Champion Trees, elaborate Japanese and Italian gardens, and an historic mansion. 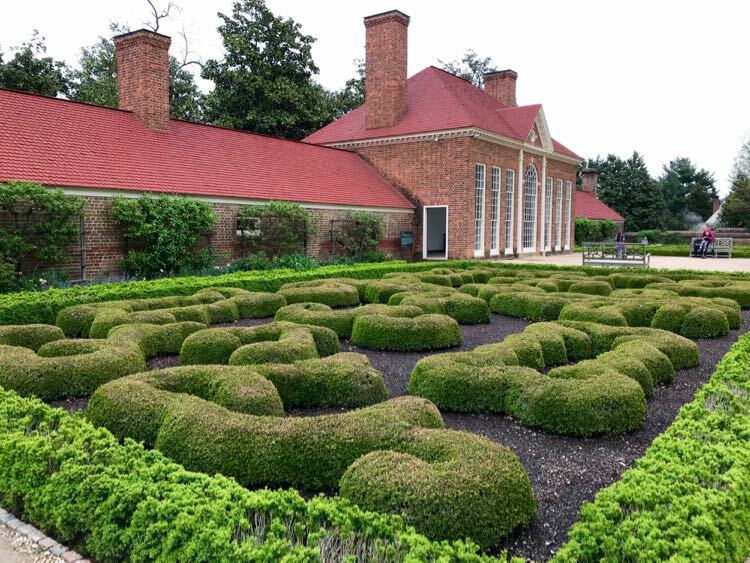 Also in Richmond, Agecroft Hall, a Tudor estate relocated from England, includes grounds designed by noted Virginia landscape architect Charles Gillette, including an elaborately clipped knot garden and medicinal and aromatic plants. Plan your visit with our guide to Lewis Ginter Botanical Garden in Richmond Virginia. 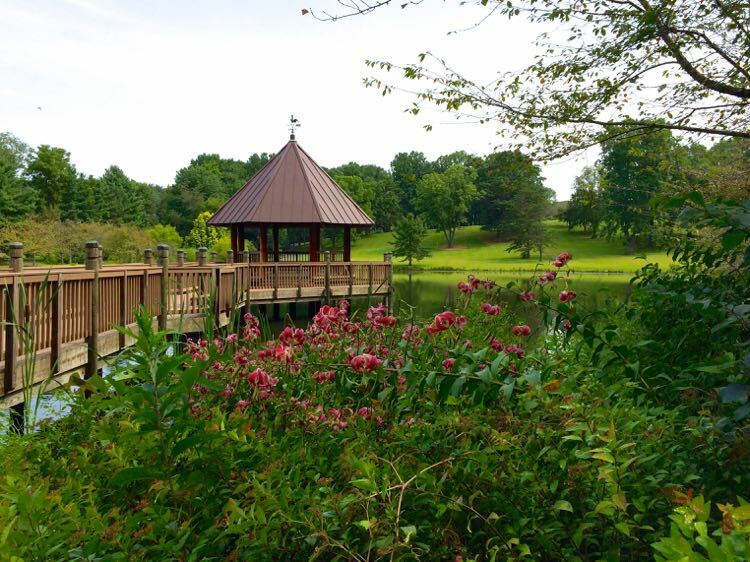 Meadowlark Botanical Gardens offers 95 acres of stunning beauty, exploration, and learning. Visitors enjoy a variety of gardens, a pond with gazebo, and a fascinating Korean Bell Garden. The centerpiece of the Bell Garden is a 3-ton “Bell of Peace and Harmony” in a beautiful pagoda. Frequent events for gardeners and families, plus the annual Winter Walk of Lights, bring visitors to Meadowlark all year long. Plan your visit with our guide to Meadowlark Botanical Gardens. River Farm is the headquarters of the American Horticultural Society. 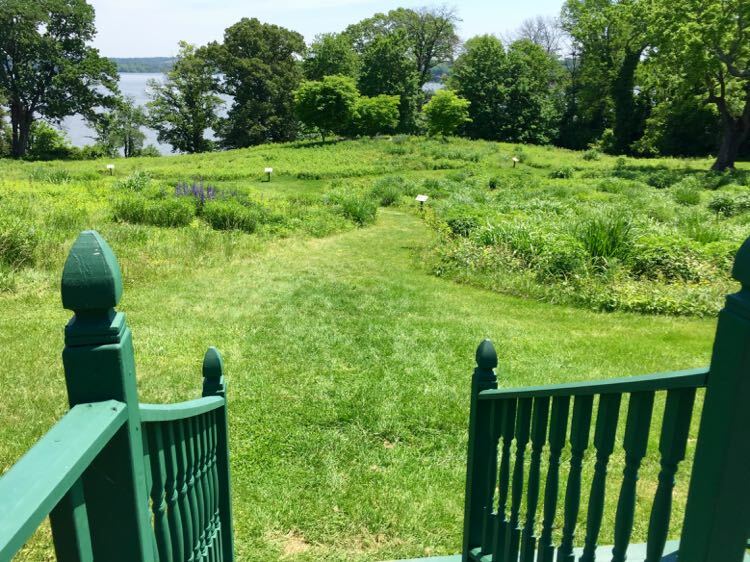 The farm’s 25 landscaped acres overlook the Potomac river. It is a serene escape close to Washington D.C. Visit the perennial border where you’ll find a gate that stood at the northeast entrance to the White House for 120 years. Visitors can explore themed gardens including an excellent Children’s Garden. 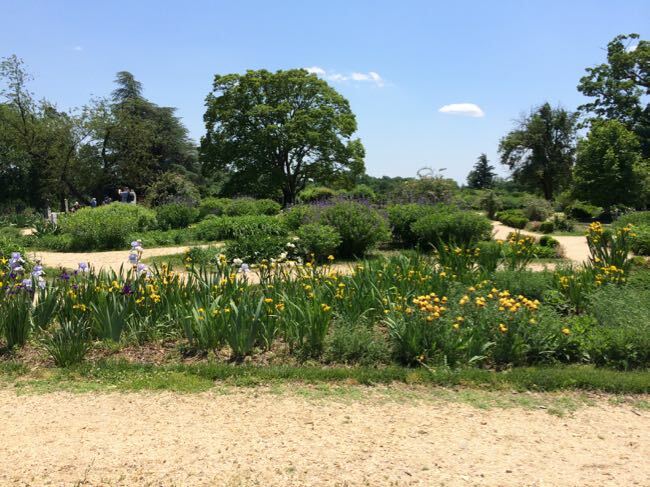 A small orchard and a beautiful meadow leading to the Potomac offer quiet spots to relax. 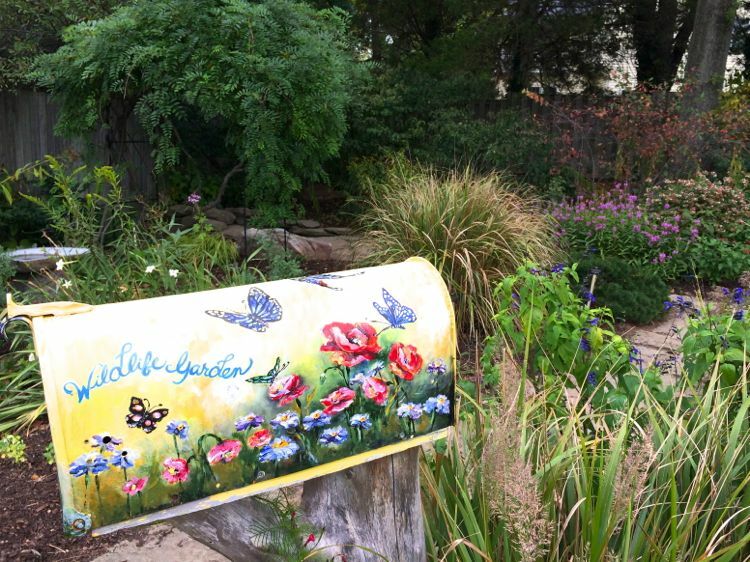 Plan your visit with our guide: Peaceful River Farm in Alexandria Virginia. 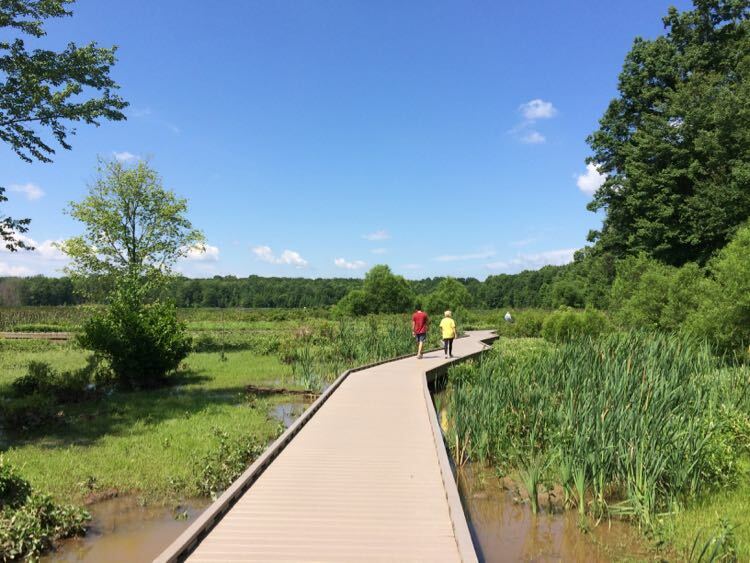 Located in the marshes along the Anacostia River, Kenilworth Park and Aquatic Gardens is the only national park devoted to cultivated water-loving plants. The stars of this unique habitat are exotic water lilies and lotus. Birders can watch for over 40 species of birds including ospreys, herons, and bald eagles in the park. Kenilworth is a haven from the bustle of DC. 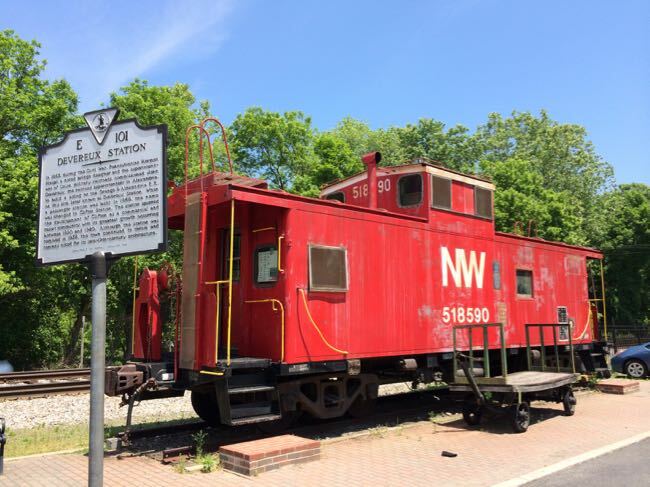 It’s a popular destination for walkers, hikers, photographers and birdwatchers. Spring and summer are the best time to see the aquatic plants. The pink lotus flowers usually reach peak bloom in mid-July. 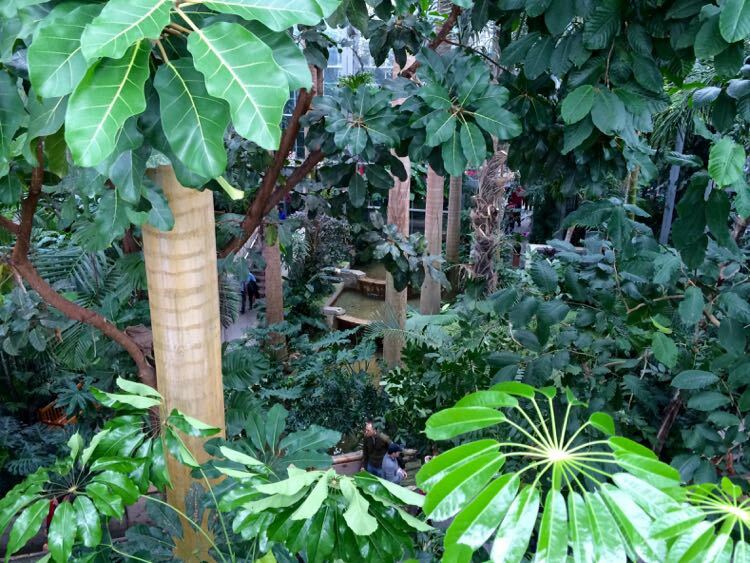 Immerse yourself in a whole building full of nature’s beauty at the US Botanic Garden. Relax on a bench in The Jungle, a warm, glass-enclosed conservatory filled with tropical plants. And be sure to visit the Orchid Room and cactus garden for a nice contrast in plant habitat. Holiday season at the US Botanic Garden features an extensive model train display and re-creations of DC landmarks made from natural ingredients. 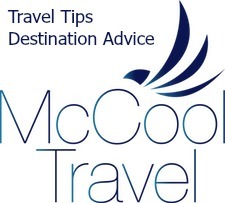 Plan a DC Overnight Getaway to Explore the US Capitol Area including the US Botanic Garden. 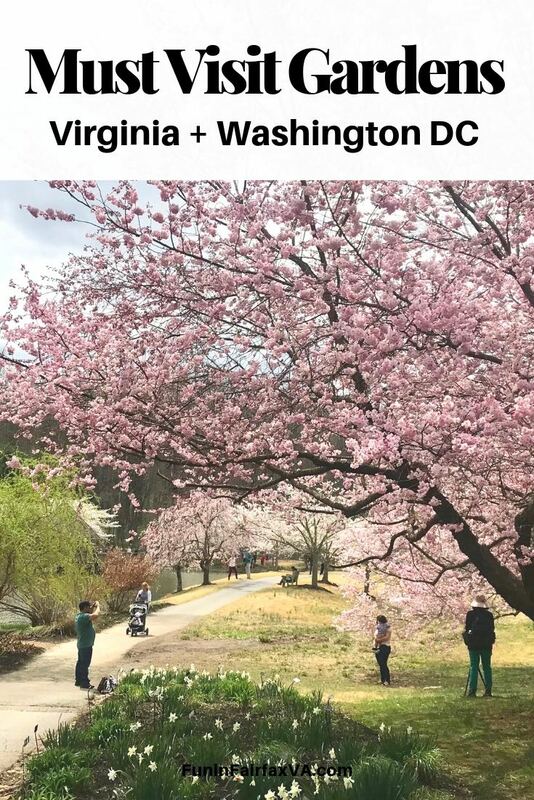 The U.S. National Arboretum is a public garden, research facility, and urban green-space just two miles from the Capitol Building. 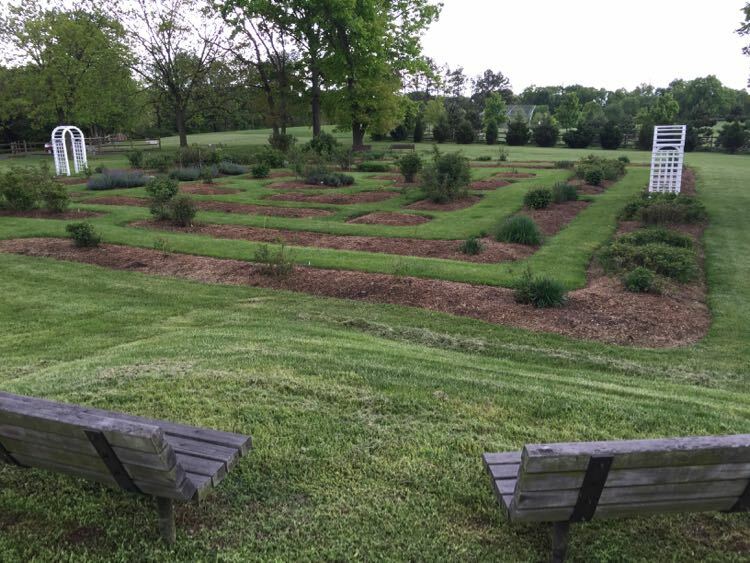 The 446 acre arboretum features cultivated gardens and collections to explore. There are winding roadways to bike or jog, and cultural icons like the Capitol Columns and the National Bonsai and Penjing Museum. As a research facility, the arboretum maintains one-of-a-kind collections, from native plants to exotics in collections like Asia Valley. The azalea garden is a popular stop in early spring. The arboretum hosts family-friendly events, festivals, and tours throughout the year. The mansion known as Arlington House was built as a memorial to George Washington, by his adopted grandson. It later became the home of Robert E. Lee. The mansion sits at the top of a hill in Arlington National Cemetery. The hill-top setting commands a beautiful view of Washington DC, and the house is flanked by flower and kitchen gardens. In addition to the formal gardens, you’ll find beautiful trees and plantings throughout Arlington Cemetery’s 624 acres. Keep an eye out for two State Champion Yellowwood and Empress trees. Plan your visit with our guide: 5 Ways to Explore Arlington National Cemetery. During the Civil War, the house at Ben Lomond Historic Site was part of a large plantation. It was used as a Confederate field hospital to treat wounded from the Battle of 1st Manassas. Behind the house is a rose garden with one of the largest collections of Old Garden Roses in the Washington DC area. The rose garden was moved to this location in 1996. But it contains many cultivars of Old Garden Roses which could have been here during the antebellum period. George Washington personally oversaw the design and operation of the extensive grounds at Mount Vernon. Today visitors to George Washington’s Mount Vernon can explore the elaborate gardens and hike the woodland trails. You’ll enjoy close looks at landscape features of the bowling green and ha-ha walls. Special tours and events are offered throughout the year, including a garden tour. Other popular events include wine and music evenings on Mount Vernon’s east front lawn. Historic reenactments and the annual President’s Day celebration are great times to visit Mount Vernon with kids. Plan your visit with our guide: Fun Things to do at George Washington’s Estate in Mount Vernon Virginia. Gunston Hall is the family home of George Mason IV. Visitors can enjoy a guided tour of the mansion and reconstructed outbuildings. Outside, there are 550 acres of grounds and hiking trails to explore, including a restored garden. Behind the mansion, a Boxwood Allee flanks the path from house to river overlook. 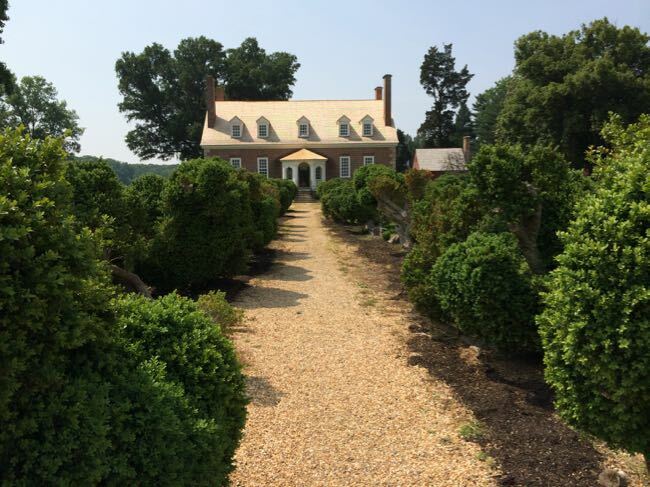 The beautifully twisted boxwoods were planted during George Mason’s time. Plan your visit with our guide: Beautiful History at Gunston Hall. Enjoy the grounds at Oatlands on a self-guided walking tour. You’ll see impressive trees, a formally terraced garden with boxwood alleys, reflecting pool, herb garden, and more. Interpretive signs give key information about the gardens. The nineteenth century architecture includes walls, garden dependencies, bank barn, and the second oldest greenhouse in the country. Special events and tours are available throughout the year. Allow time to can visit the Carriage House Gift Shop, located in a former stable. 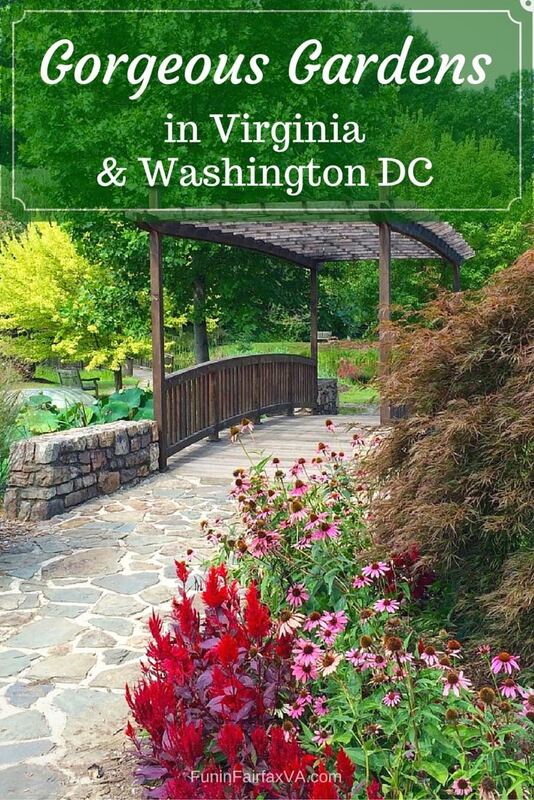 How many of these wonderful gardens in Virginia and DC have you visited? What other area gardens should be on our list? This article was published in 2016 and updated in 2019. 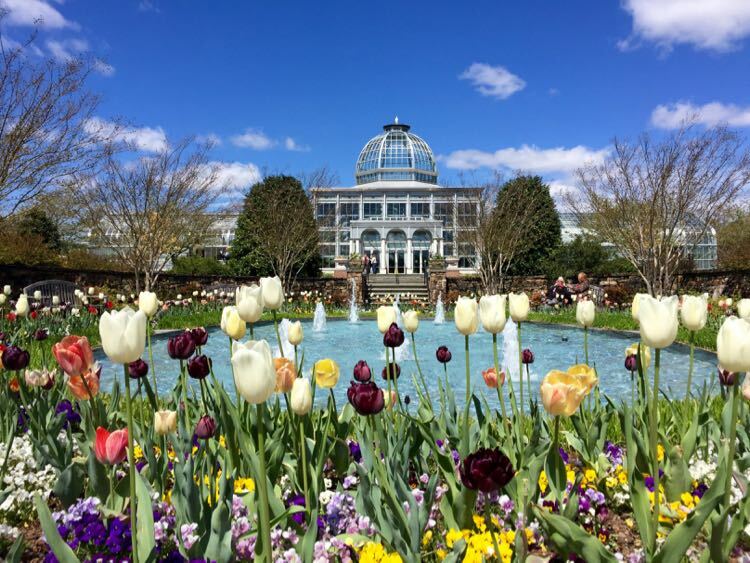 US Botanic is one of our favorites too, and we have Kenilworth and the National Arboretum on our list to visit in June. Thanks Kari! 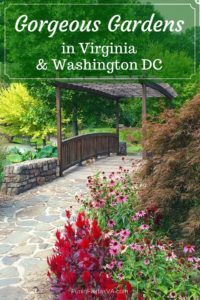 Such a wonderful list of gardens in Virginia and Washington DC. It is a beautiful area, particularly in the spring. Thanks! Yes, we’re lucky to have so many gardens close by. Hi! Haven’t been to Gunston Hall yet. Must say it’s so close to Woodbridge. Will definitely visit Hall with family these weekends. Yes, Gunston Hall is very interesting and close to Woodbridge. They were restoring the historic garden in 2018 so it should be beautiful this year. I need to make another visit to check it out. I have visited many of the gardens you detail here. However, there are so many more that I haven’t, so I definitely will add them to my to-do list for next time I travel back to D.C./Virginia. I’m glad there are some new gardens on the list Carole. Spring blooms are off to a great start in 2018; should be a wonderful year to visit them.